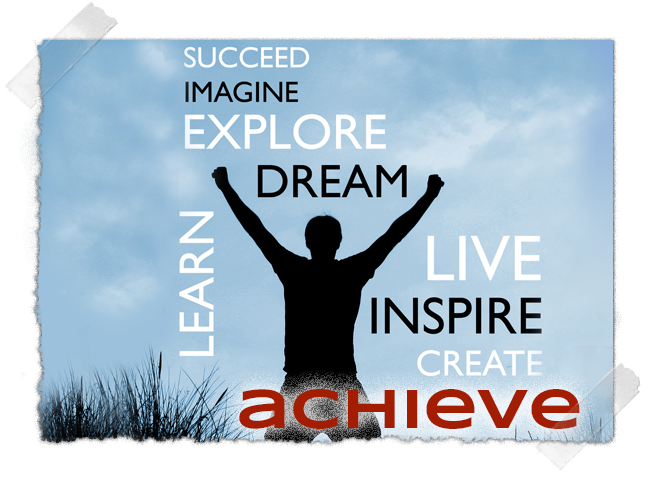 Complete the form to participate in the Future Achievers Program. Please briefly explain why you would like to participate in the Future Achievers program and list your career goals/interests. I/We grant permission for the above-named student to participate in the Future Achievers program and hereby release the program and any of its program partners from any liability relating to or arising out of his/her participation other than that resulting from the negligence of the Future Achievers program and any of its employer partners, or their officers, agents, or employees. I/We understand and acknowledge that the Future Achievers program may photograph, videotape, or record other images of the above-named student, which the program may use, reproduce, exhibit, display, broadcast, and distribute, for promoting, publicizing, or explaining the Future Achievers program or its activities, and these images may appear in a wide variety of formats. I/We understand and acknowledge that we will not be compensated for such use. To enhance the future educational, vocational, and civic engagement of high school students by increasing their financial literacy skills, developing their knowledge of higher education and enhancing their self-esteem.